If you’re cash poor but time rich and you want to come to Yarn School this spring, we still have an opening for the Before/After helper. This helper arrives a few days early and leaves a day late for their helping duties, but during Yarn School they’re just like any other student. And you save $200! Yippee! We’ve had to delay Beer School until fall. It will held between mid October and early November, dates TBA soon. Deposits have been refunded and we’ll send out a notice to the mailing list when we have the new details. Thanks for your patience as we work out the bugs on our new workshop rollout! 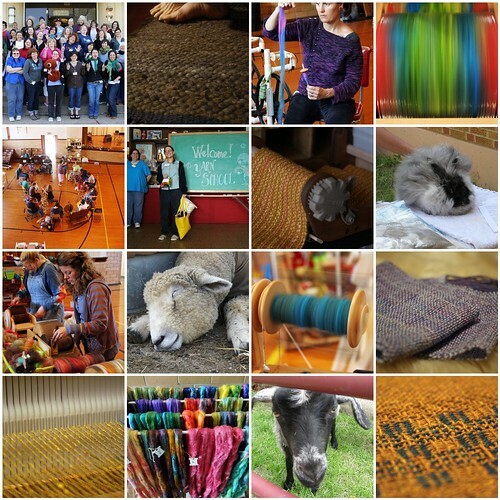 Fiber School Registration open now! 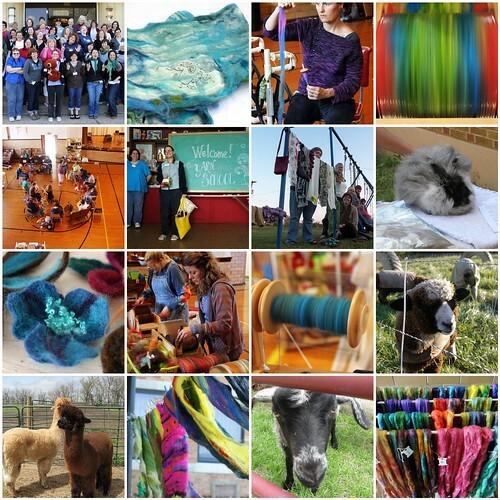 Register now for Spring Fiber School! New opening in Yarn School; just 2 spots left for Felt School. Email Nikol (@harveyvilleproject.com) to be on the waiting list for cancellations. 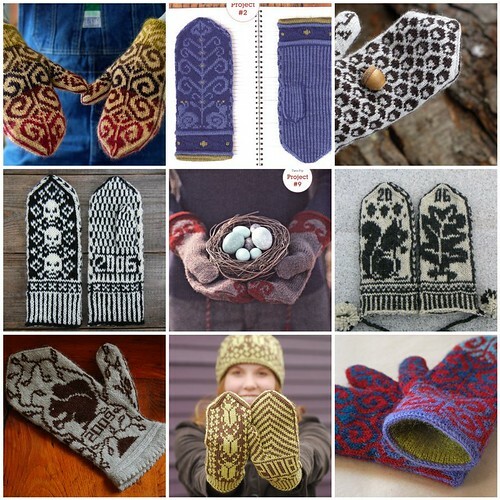 Register now for 2014 Mitten School, huzzah! Mitten School Registration is now open! November 7-9, 2014. Details & registration here. Fall Fiber School Registration is live! Yarn School + Felt School! Take both (get a free Dye Lab session, $150 value) or either one. YARN SCHOOL is Thursday, October 2 thru Sunday, October 5. $485 includes everything! 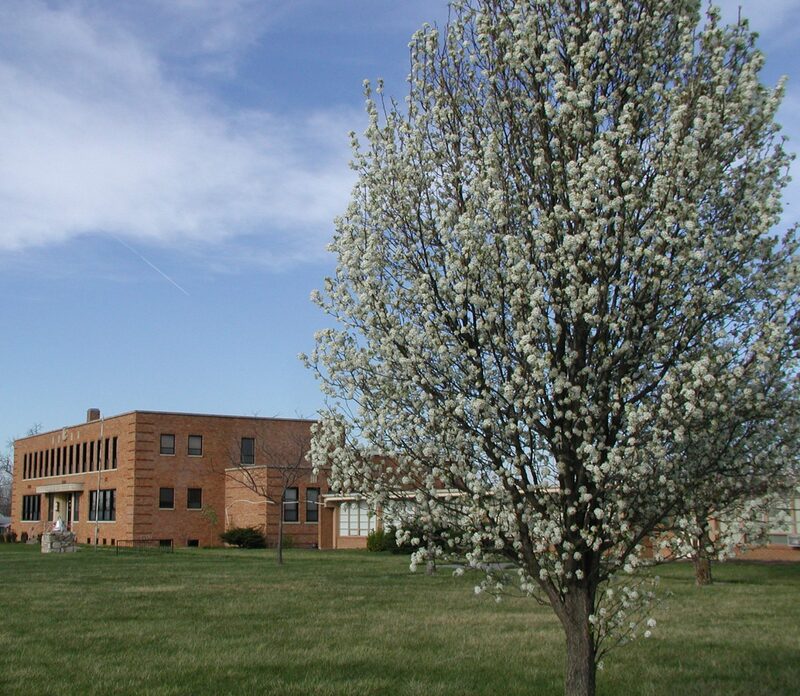 FELT SCHOOL is Monday, October 6 and Tuesday, October 7 (Tuesday overnight and Wednesday breakfast included). $325 includes everything! Want to dye more? 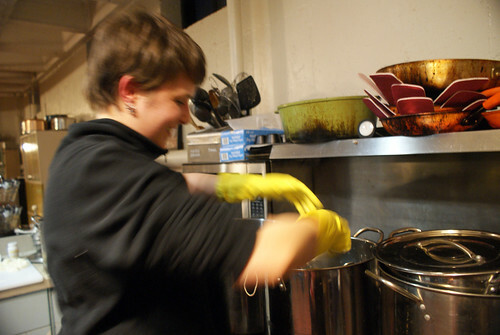 DYE LAB EXTENSION is Sunday, October 5, 2 – 6pm. $150 includes a pound of undyed combed top, plus your meals and an extra overnight stay. Register for both Yarn and Felt School and take Dye Lab for free! Last night, I finished my last loose end from a lovely Cheese School, waxing a couple of farmhouse cheddars we smoked Sunday evening. I decided to relocate my cheese cave (read: dorm fridge turned all the way down) and discovered a cheddar from last year’s Cheese School! There was a little hole in the wax, so I trimmed and rewaxed it, and took the opportunity to sample a bit. Although I’ve been incredibly lazy in tending it (witnessed by my surprise at its very existence), it was delicious! Hooray cheese! I’m determined that next year’s Überlist will include trying my hand at a fancy new cheese, either a blue, an alpine, or a mold-ripened. In the meantime, I’m going to take advantage of the dreamy local milk this summer and practice my basic skills. If all goes well, maybe next year I’ll have TWO dorm fridges in the pantry…. Free Airport Shuttle for CHEESE SCHOOL! 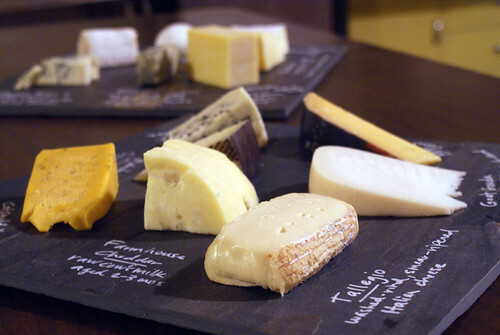 We still have some openings for this year’s Cheese School, and we’ve added a free airport shuttle for out-of-towners! Cut to the chase: REGISTER NOW! 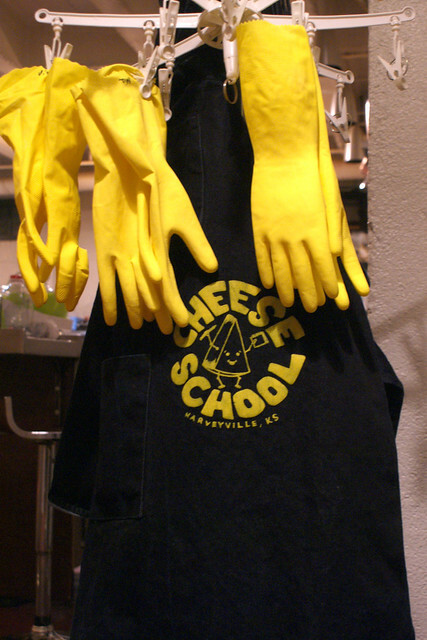 Register now for Cheese School 2014! 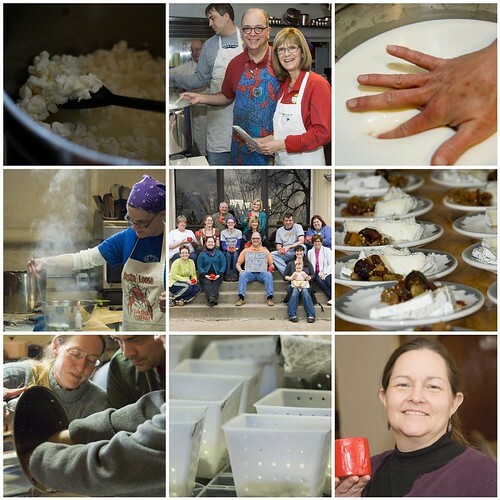 Cheese School, April 3-6, 2014 at The Harveyville Project! Registration is now open for this year’s Cheese School. 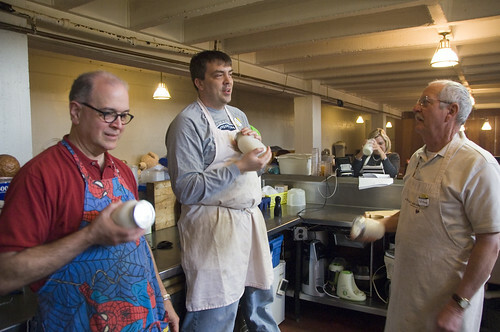 We held our very first Cheese School last spring and it was a marvelous time! 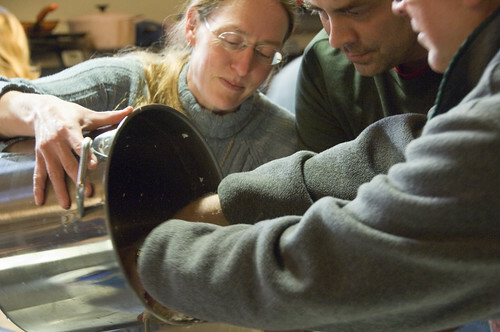 Two full days of hands-on home cheesemaking, capped off with a fascinating (and delectable) presentation by Sarah Hoffman of the award-winning Green Dirt Farm. We loved it so much, we’re making it an annual event. 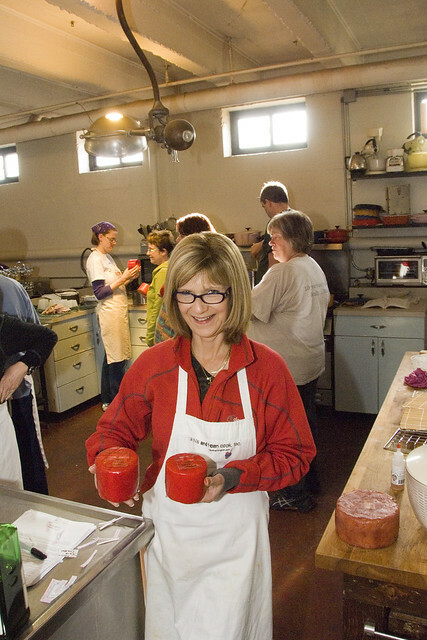 Charlene will lead the home cheesemaking intensive, and Sarah will join us again for the artisian demo and tasting. 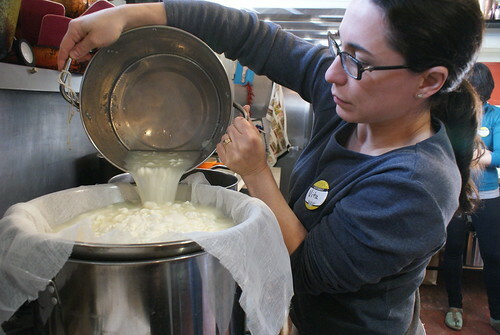 It’s a really wonderful way to dive into the nitty-gritty of home cheesemaking, and also get the benefit of a fantastic professional perspective. Plus, of course, lots and lots of cheese, nom nom nom. All the details and registration here!